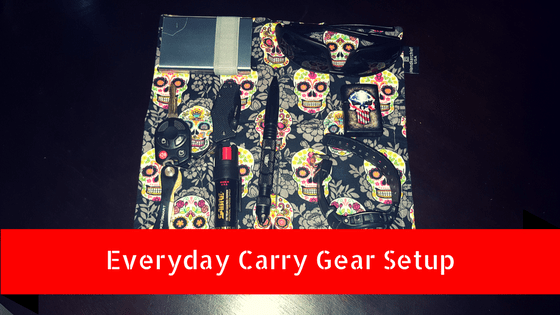 In this episode, Kelly has a question about everyday carry gear setup. I will share my tips on how to setup your EDC and share what I am currently using. EDC is all a preference. There is no one size fits all but there are some tips that we should remember when building EDC. On body can include items like your belt, holster, sunglasses, etc. Items can include first aid kits, electronics organizer, tool organizer, extra magazines, etc. 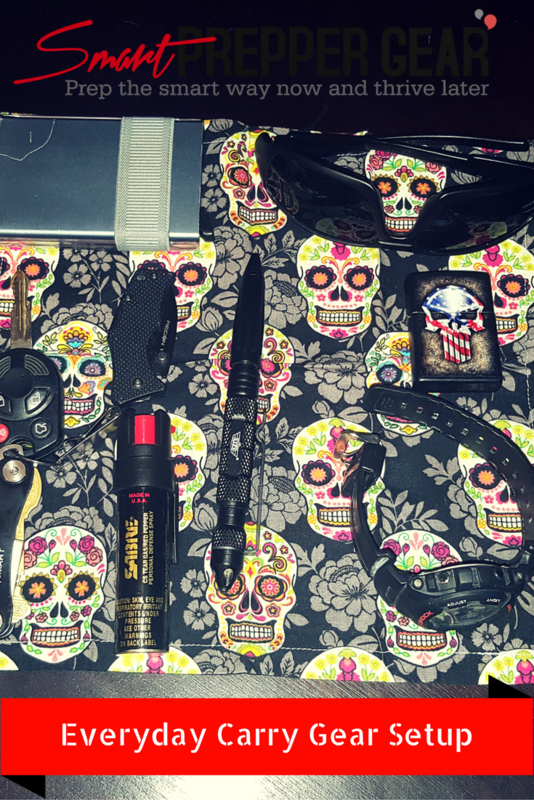 Conceal Carry weapon, pepper spray, tactical pen etc. Pocket knives, keychain (KeySmart), multitool, etc. I don’t need a heavy duty knife because I spend most of my day in the office. Handkerchiefs or bandanas are great items to not only brush away sweat but can also help you to filter water or bandage up wounds in the case of emergencies. Thank you to the Smart Prepper Gear Patreon Community for the support to help make this episode possible!